The Dead Sea attracts thousands of visitors to Israel and Jordan every year. The unique body of water is unlike any other due to its high salt content and lack of wildlife. Waders can float effortlessly in the earth’s deepest hypersaline lake due to the natural buoyancy the salt provides. People from all over the world come not just to float, but to enjoy the restorative properties of the water and the mud found on the bottom of the Dead Sea. The sea has been renowned for its therapeutic effects for centuries. Because of the waters’ reputation for restoring skin, many beauty products contain mud, water or salt from the Dead Sea. These products remove grease from the skin, give skin healthy-looking moisture and help fight the effects of aging. 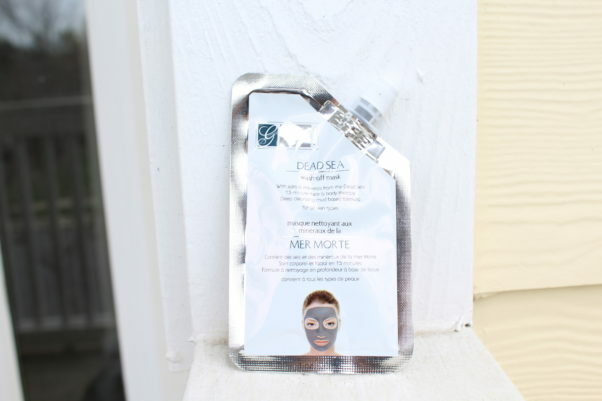 One such product is the Global Beauty Care Dead Sea Wash Off Mask, a face and body mask that contains salts and minerals from the famous body of water. This mask, like most Dead Sea products, is great for all skin types because it doesn’t dry out skin or leave too much moisture. It draws out dirt and impurities from the skin leaving it feeling fresh. The mask also improves skin’s elasticity, which is great for those who want a mask with anti-aging properties. The appearance of the mask isn’t so appealing, as it is a grayish mud formula, but don’t let that fool you. You only have to leave it on for about 15 minutes to get a deep clean, and the results are great. It goes on smooth and washes off easily, leaving you with soft, clean skin. For $9.99 on the company’s website, this mask is a must have for your weekly skin regimen. Dead Sea products aren’t just for skin though. There are a range of products from the Dead Sea available on the market for skin, hair and nails. 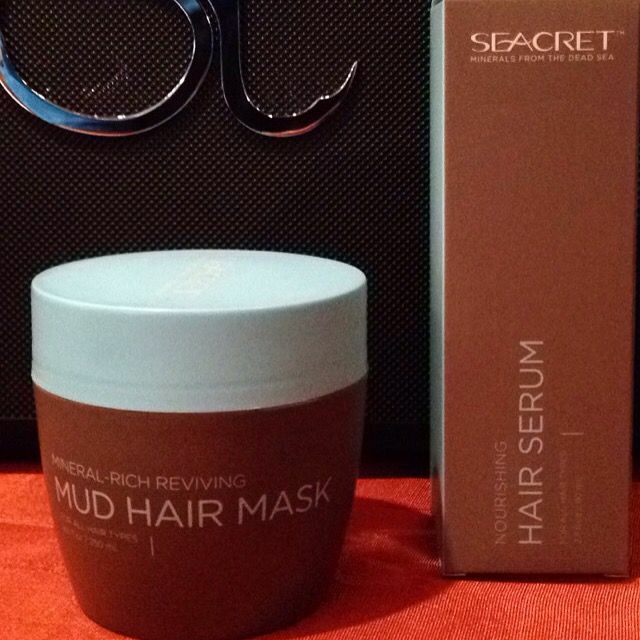 Seacret is an Israeli beauty company that produces high-quality products made from dead sea minerals. Their Mineral-Rich Reviving Mud Hair Mask is great for restoring hair health. The product contains mud from the Dead Sea, Argan oil and vitamin E, which help to restore moisture and shine to your hair. As with most hair masks, this product can be used once or twice a week when incorporated into your hair routine. It is a little pricier (priced at $80 on the company’s website), but it does wonders for your hair and is worth it if you can spend the money. What is it about these products that makes them so great? 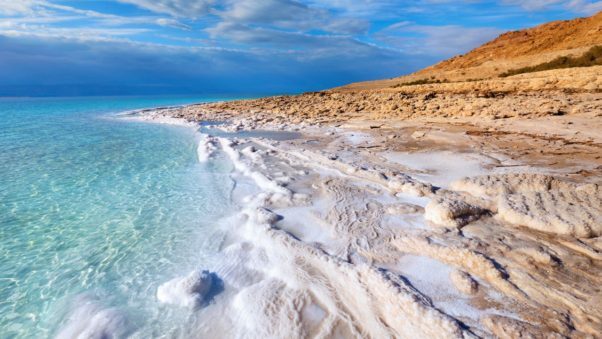 Dead Sea waters contain more varied salts than any other body of water. The water is mostly composed of magnesium, calcium, potassium and bromides, which do a lot of great things for your body. 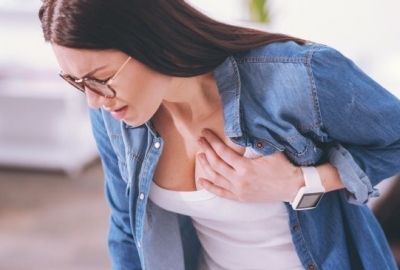 Magnesium helps fight stress and slows aging. Calcium improves circulation and makes nails and bones stronger. Potassium gives your body more moisture. Bromides help to relax your muscles. That’s a pretty powerful combination of beauty benefits, so it is no wonder Dead Sea products are so popular! Allison Lundy is a recent college grad, writer, area professional and lover of all things beauty. Raised in southern Virginia, Allison moved to the DMV to pursue her aspirations of a career in politics. 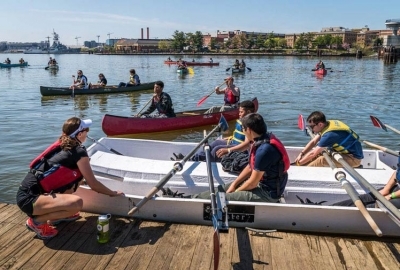 She attended George Mason, where she discovered her love of writing at the student newspaper. During the day, Allison works in government affairs for a small trade association in northern Virginia. When she isn’t busy working and/or being a political junkie, Allison focuses on her other passions – beauty and fashion. She is always looking for the newest trends and trying out new products.